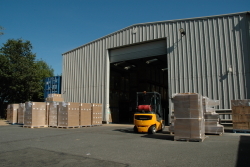 From a single carton to multi container loads we take delivery with care and attention. 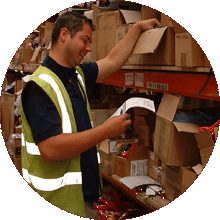 Deliveries to your customer are important so we check each step along the way. 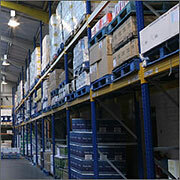 From loading, prima-facia check and warehouse location our staff understand the importance of a job well done. 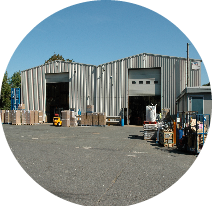 Ceewhy operates from a purpose built secure warehouse conveniently situated within the southeast of England at Heathfield, with easy access to transportation networks. A warehouse that you pay for what you use - a flexible solution that allows your growth without the problems of finding warehousing, staff and resources that divert you from your goal. 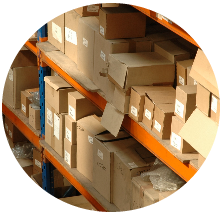 Whether one or thousands of items, individually wrapped or personalized gift, whatever your requirement we have the experience and expertise to provide a cost effective solution that delivers the result your business requires. 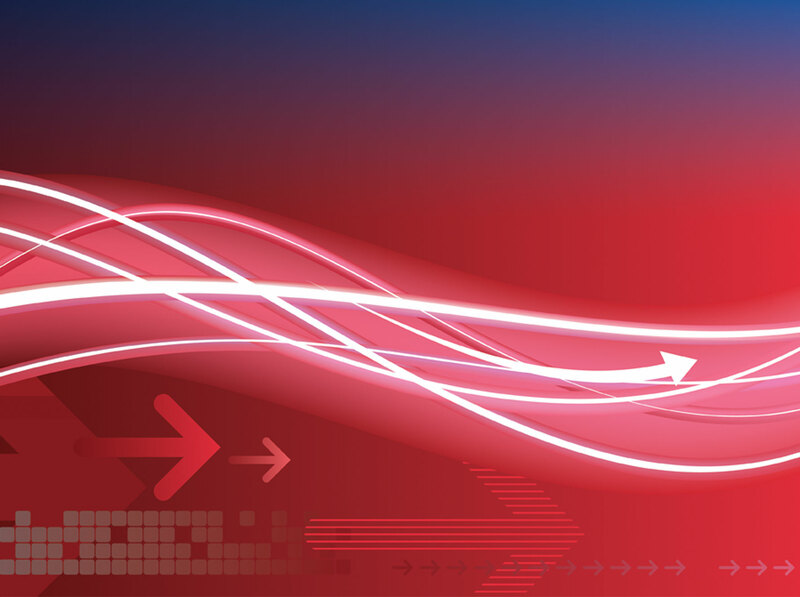 We handle incoming enquiries, pass on messages, deal with orders and delivery enquiries satisfying your client's customer service expectations, allowing you the freedom to develop your business. Cost effective with care and on time, with a fast response to the occasional exception. Our in house and partner transport/delivery options are the best available and have been selected so as to give you a choice that will meet all your needs whatever your product or delivery area.